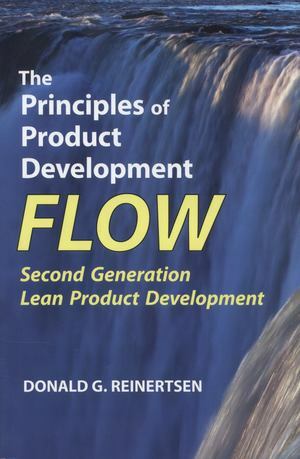 In this book, Reinertsen provides an examination of product development practices. He explains why invisible and unmanaged queues are the underlying root cause of poor product development performance. He shows why these queues form and how they undermine the speed, quality, and efficiency in product development.